* Please Note: This item is custom made by the manufacturer and can not be cancelled or returned once the order is placed unless the item is defective or damaged in transit. *Please Note: This item is custom made by the manufacturer and can not be cancelled or returned once the order is placed. 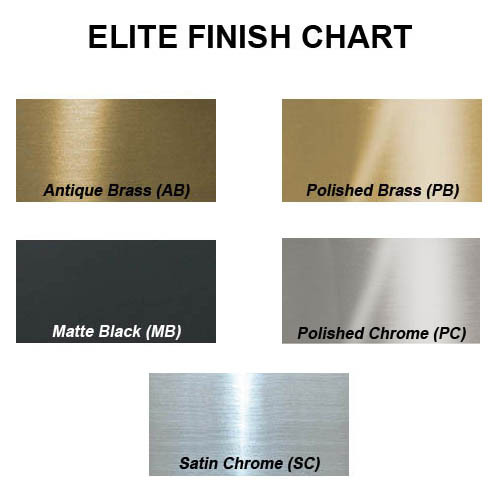 Are you looking for a fireplace hood that provides both beauty and safety for your fireplace? This glass enclosure installation increases the longevity of any mantel or hearth surround by insulating against the heat generated by fires. 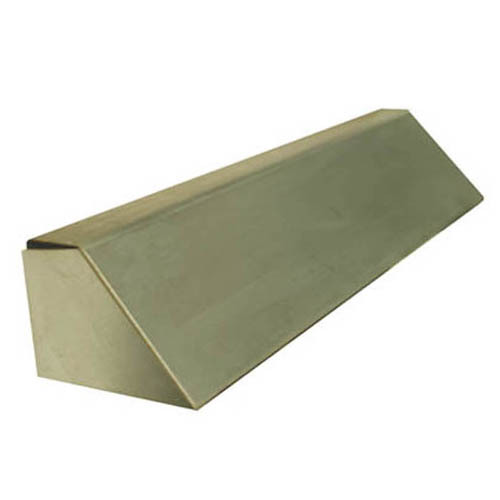 Designed for glass enclosures, this hood is available in nine attractive finishes of brass, copper, chrome, or black. 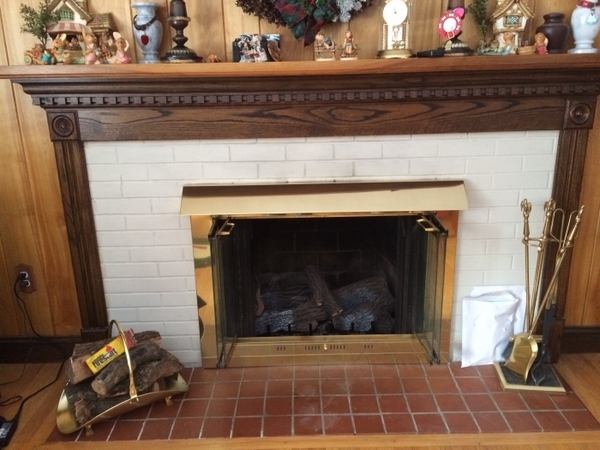 You can choose from four different sizes to match the width of your fireplace. 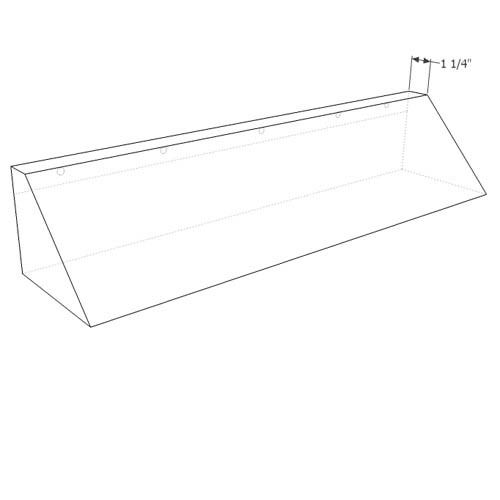 Protect your investment today by choosing this quality fireplace hood for your home. What is a "surface mount'? 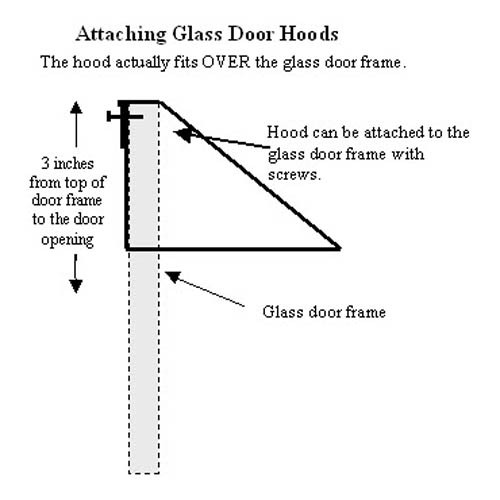 "Surface mount" refers to the method of hanging this and other fireplace hoods. 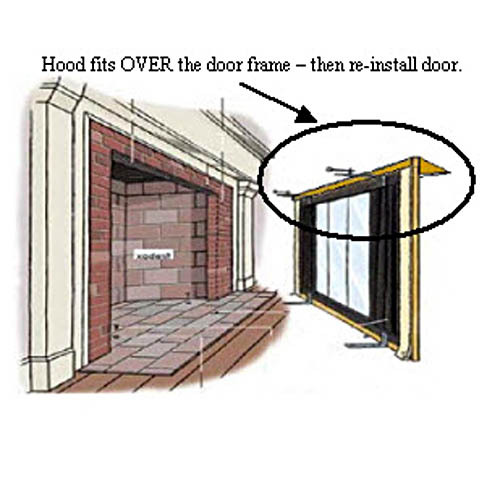 With a surface mount model, you will be anchoring your hood horizontally into the area above your firebox, as opposed to a "lintel mount," where the hood is mounted vertically into the lintel, or ceiling, of the firebox. I placed the order over the phone and was very happy with the results. 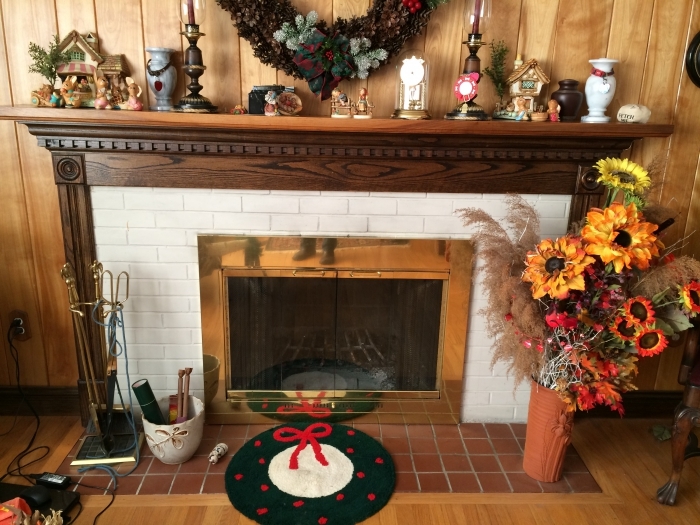 ProsHood came packaged well, protected from shipping damage, and installed easily over the existing fireplace surround.